Honda Cars Prices Hiked From April 1 2013 In India- Budget Effect? Honda Cars India Limited has announced a price hike across all their models from April 1st, 2013 onwards. The announcement came after the increase in excise duties was announced in Union Budget of 2013. Inflation too is being quoted as one of the other major reason for this hike. So if you have been planning to get a Honda car, it makes sense to get it in March 2013 as Honda cars prices will be increased marginally from April. Another factor that forced Honda to take this annoying decision is the costs of On-Board Diagnostics Tool (OBD). The prices had to be increased in order to set a balance with OBD costs and increased freight charges. As quoted by one of its official while the new prices will be in effect from 1st of April rest of the details are still being worked out. There is going to be an overall increase of 2% in prices across the complete range of Honda cars. The after effects of this annoying decision are not hard to imagine, that too at a time when Honda is already facing a fall in its trade figures. Also, the Japanese car maker is planning to launch one of its most talked about model Honda Amaze in India next month. This vehicle will be the first diesel offering from Honda to India. This compact sedan has already earned loads of accolades for its efficiency and looks. Also Honda has bestowed it with a much refined diesel power mill that has a capacity to produce power worth 102 PS and an expected fuel efficacy of 25 KMPL. 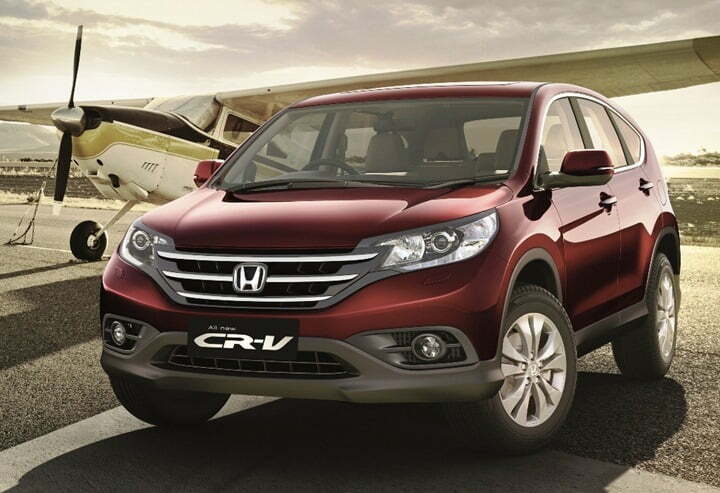 Honda also recently brought in its premium SUV 2013 Honda CR-V in India that carries a petrol power source while the diesel version of the same is due for launch. Honda was earlier known for its low volume high quality products but in recent times it has surfaced as a major player in volume as well.